With Fidelis CM, unleash the rewards of zero brokerage! Now trade unlimited and pay zero brokerage with Fidelis CM. Boost your earnings in the market and trade without any qualms as Fidelis CM charges zero brokerage fee on your trading account, thus relieving you of any brokerage concerns. No matter what your trade size is, Fidelis charges only $2 per trade so get charged only for each transaction and not for the amount you trade. So, make the best of your chance to trade more without worrying about big brokerage. With the power of Fidelis CM, you can unlock the opportunity to trade more and grow more. Get the best benefits, with Fidelis! Our amazing features help you trade better. 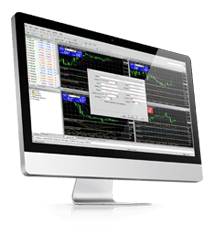 market signals and superlative support services every time with Fidelis CM. Why go with Fidelis ? The choice is obvious. 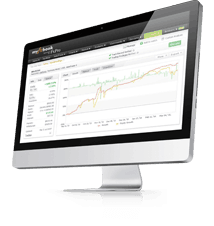 Fidelis focuses on “Benefit for Traders” and offers lowest spreads, instant execution, no requotes, no dealing desk. 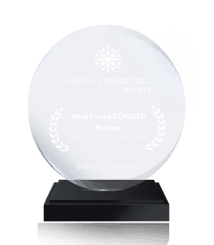 Fidelis CM offers the tighter spreads in the forexindustry. 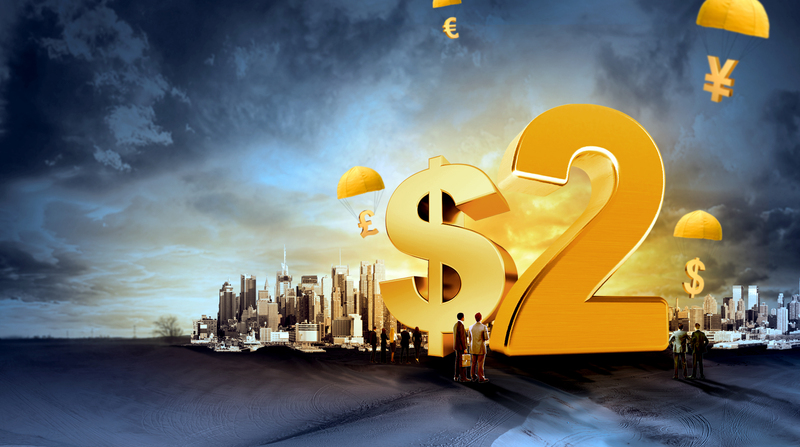 Enjoy 0.0 on EURUSD and EURGBP with our ECN trading accounts. Our lightning fast execution speeds ensure successful trades each time. 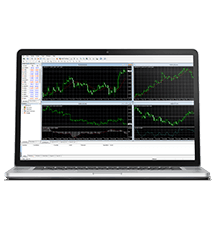 Familiarize yourself with the benefits of speed and efficiency in forex trading. 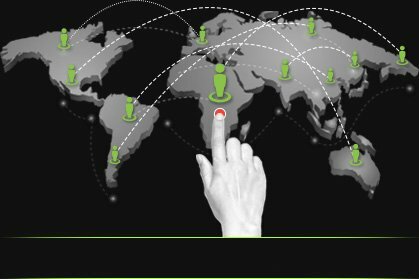 Fidelis is committed to deliver advanced, dependable and secure technologies at your fingertips. Information is power. 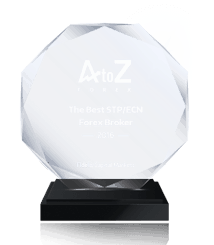 In our quest to give you absolute power and keep you current, Fidelis has partnered with Trading Central – a premier research firm. Whenever you need us, we’re always available to answer any and all queries related to forex trading. Join us to save more per trade! With our irresistible offers, leverage your trading returns.